Congratulations on your little one soon to turn one! We’re sure it’s been an interesting year for both you. Such an incredible journey calls for a big celebration. When deciding on what to do for his/her first birthday party, the first thing on the list is the cake. Just like other momentous occasions like bridal showers and weddings, the cake is the most important part of your little one’s birthday. Here are 5 amazing cake idea to make your child’s first birthday memorable for everyone. These cakes will make your guests say “wow” just by how they look. If you have a baby girl, then this is indeed one cake that you must certainly try. The pink colour cake adds a feminine touch to her birthday party. You can have a 2- or 3-tiered cake with intricate designs like small bows and ribbons. Top the cake with an edible crystal crown or broach to make it look extra special. Since there will be lots of kids at the party you can have small replica bite-sized iced cupcakes with matching themes all around the cake. Does your little one look on in wonder each time he/she visits the local candy store? Do you want to replicate that gleam for his/her birthday? If so, then this cake is an absolute must. This cake is very popular amongst both boys and girls. The bright coloured cake can be decorated with candy and jujubes to make it eye-catching. Complete the look with lollipops on the side, dripping frosting, cherry and bright candies. This tasty cake is an absolute must-have for your kid’s first birthday party! Kids love going to the zoo. By the time they turn one most children start to develop an interest in animals. You can indulge this growing interest with a zoo themed birthday party cake. Make a list of the animals that pique your child’s interest and either request a baker or incorporate small figurines of these animals on the cake yourself. The more decorations, the more the fun for everyone. 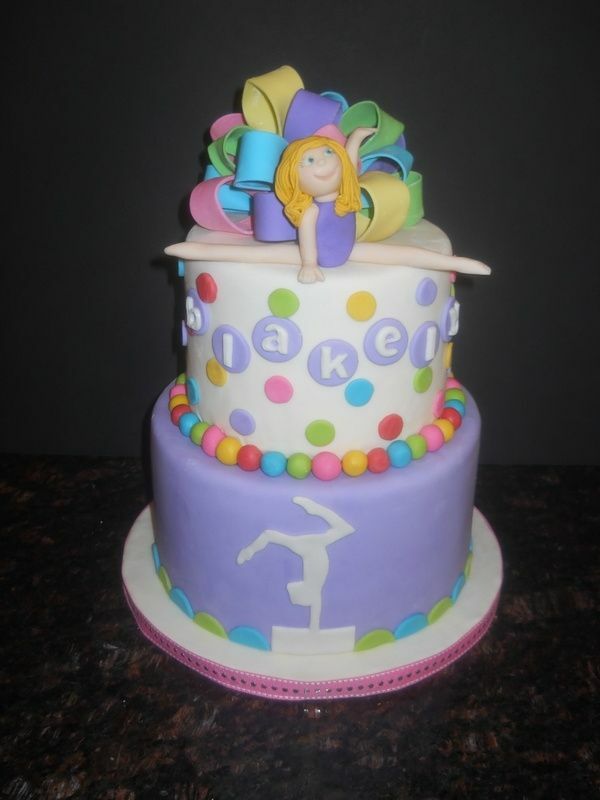 If you’re unsure what your child might actually like, go for a safer option like a cartwheel themed cake. To make it look even more exciting, add small animal figurines taking a ride in the cartwheel. Really engage your child’s imagination and yours with the decorations! Those were 5 creative theme cakes that you can try for your kid’s first birthday. No matter what cakes you choose make sure that it is colourful and interesting. This is your child’s first birthday; make a special moment he/she will always remember!